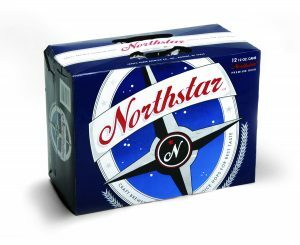 Northstar beer was named and created for Aldi Foods through one of our brewery clients. Coming up with a beer name is hard to do, and it is getting harder all of the time. With a ton of craft breweries out there, beer names are often taken. Northstar was itself a craft beer, so the thought process was that people realized that the “old way” of navigation was by the stars. If people felt that the name was about an old way of doing something, they would also feel that the beer was brewed in an old-fashioned, traditional way.